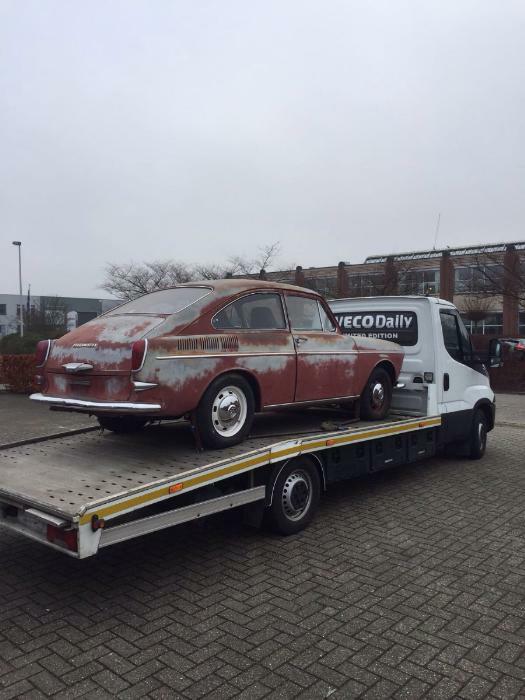 BBT nv // Blog » The cool patina Fastback on its way to Poland! The cool patina Fastback on its way to Poland! We sold the ubercool patina fastback to one of our Polish customers! It’s good to see its going to a good home!